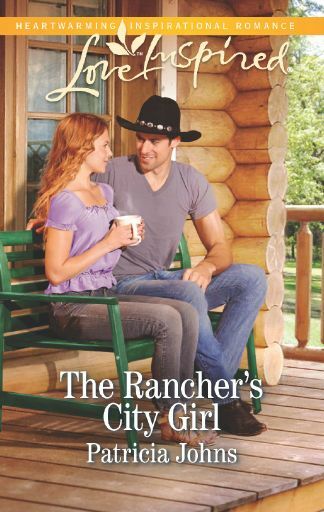 After a long wait, I finally have permission to share the cover for The Rancher’s City Girl. I couldn’t be more thrilled with it! When Cory Stone discovers that the father he never met is gravely ill, he brings the ornery man to his Montana ranch along with his round-the-clock nurse. Once again, Cory finds himself falling for the wrong woman–a city slicker, like the ex-fiance who broke his heart. But in Eloise Leblanc, Cory also finds a kindred spirit. The caring beauty knows firsthand about love and loss. Neither of them is looking for a new romance, and Cory certainly isn’t searching for love. But can the independent city girl heal the heart of a broken cowboy? A lot work goes into making a cover, and if you’re interested in the process, here is a link. For my part, I fill out a lengthy form where I describe what my characters look like, the feel of the book, the main scenes that would make good cover material… That sort of thing. It’s very time consuming, but worth it, especially when you get a cover like this one! The Rancher’s City Girl will be in a bookstore near you in January 2015. I can’t wait to see it on a shelf! Great looking cover. I’m looking forward to reading the book!! Thanks, Angela! 🙂 I thought they did a really nice job of it, too!